We have a small community garden in back of the Mission and a greenhouse that supplies fresh herbs and vegetables for the Soup Kitchen and Women and Children’s Shelter. We are able to rescue and have donations of lots of canned goods and other non-perishable items, but receive very few fresh vegetables. In order to save us a little bit at the store and to give our clients and shelter residents a great learning experience, we grow a little bit of our own food. We need people to come with gardening experience to supervise some of their efforts, we need good topsoil, compost, seeds, tools and supplies. If you would like to help us out in the garden, feel free to come in and meet with the manager and we can discuss where we are at in the current growing cycle and what areas we need to work in. 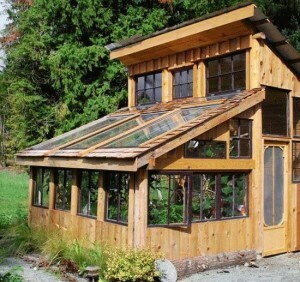 Share the post "Working In The Garden And Greenhouse"